The state-run telco, BSNL, aspires to provide a solid 5G network to its customers in the next five years, but it has yet to roll out 4G services throughout India. With an ambition to change that soon, the telco has begun testing 4G services and preparing for a phased roll-out in the state of Gujarat. BSNL has reportedly kicked off the trial of a 4G+2G network starting yesterday, i.e. November 26, in towns such as Gandhidham and Anjar of Gujarat. The existing 3G network is being revamped to offer 4G services, which means that with a full-fledged upgrade, users will not be able to use a 3G network, but only 4G and 2G services. To make use of the 4G services, you will need a new 4G-enabled SIM card and to get one, you must visit any nearby BSNL office or exchange. BSNL is also offering 2GB of free data to users who get new SIM cards. BSNL’s entry (finally) into the segment of telecom operators offering 4G/LTE services throughout India might threaten Jio’s dominance, especially in tier-2, tier-3 regions, and rural areas, because of the former’s affordable offerings. The state-owned telco recently launched 4G services in Andhra Pradesh and has been soft-testing the same in Kerala and Karnataka. Timely introduction of 4G services in most regions of India should also help BSNL recover from the losses it has incurred in the last one year. This trend can be seen especially in relation to Jio’s popularity, which may have propelled since the launch of the affordable JioPhone and JioPhone 2 along with economical plans starting at Rs 49 per month. 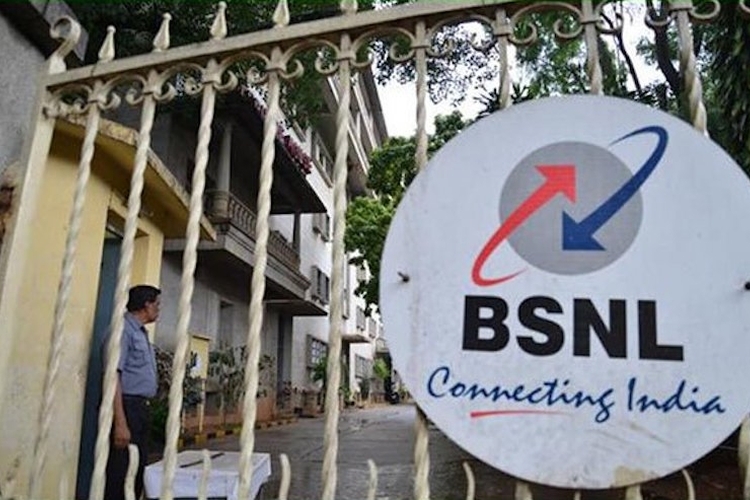 Lastly, BSNL has been vocal about its aspirations to get onboard the 5G bandwagon for a long time and recently announced a partnership with Ericsson India to deploy 5G services by 2023. However, with the repeated promises, followed by delays in the implementation of 4G, might give rise to doubts about the operator’s claims. We will be in a better position to judge these claims only after BSNL executes a wider roll-out of its 4G services. Meanwhile, we’d love to hear your opinions about BSNL 4G if you have been able to test it out already in Gujarat. How does it compare to Jio and other options?